Great news for 2017 Serviced Scheduled Departures for single guests. 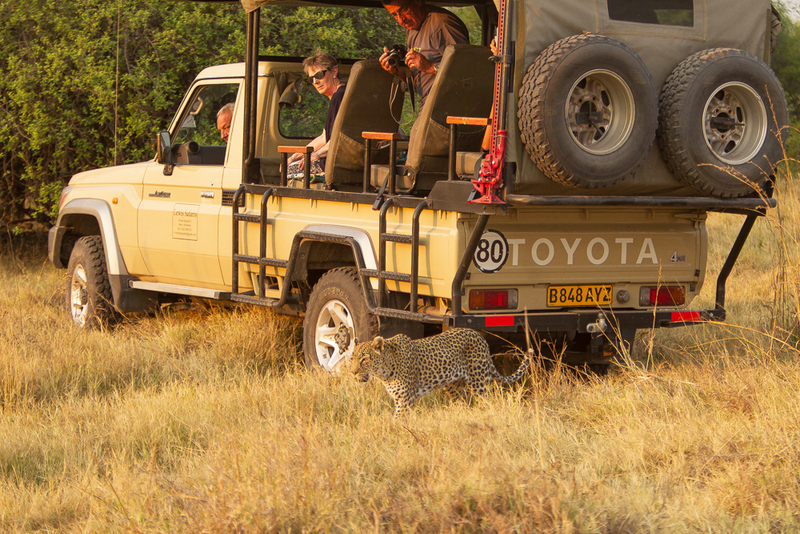 In addition to our no single supplement, our Serviced Safaris will depart with a minimum of 1 guest. Safaris will still run with maximum 7 guests. Previous: SGS – Our big Maun move!